Los Angeles, Calif. – After the recent police killing of Walter Scott, controversial talk show host Bill Maher took aim at one of the most common, and absurd, arguments put forth by police brutality apologists; that there are just a few bad apples. “How do you explain a police officer, who up until that moment doesn’t seem like a crazy person. Who then just goes to; “Hey this is the United States of Saudi Arabia and if you run from a cop I shoot you,” Maher commented. 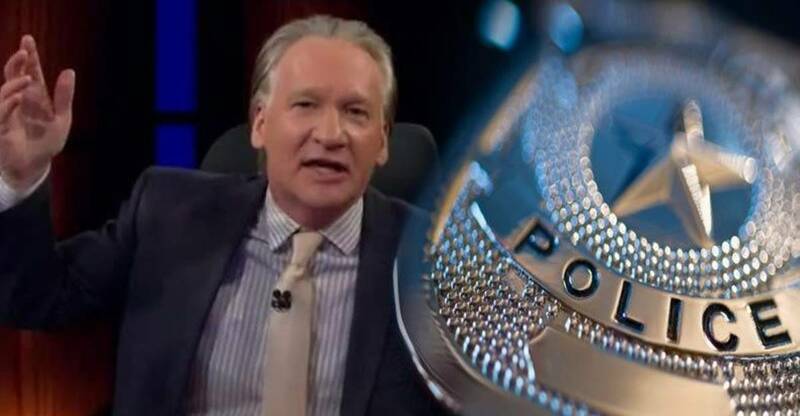 During Friday’s segment of Real Time, Maher pushed back on the notion that police are working to help communities. Maher went on to comment on the sheer ugliness of officer Slager’s behavior post shooting, stating that he appeared almost “non-chalant” after shooting Scott in the back and killing him. He also took issue with the fact that Slager fired eight shots at Scott as he ran away, stating that guns have become the “tool of choice” in America. What’s clear is that without cell phone footage, Walter Scott’s cold-blooded killing would have been just another justifiable homicide committed by law enforcement. As Maher pointed out, it isn’t simply a few bad apples but a systemic problem ingrained in law enforcement.